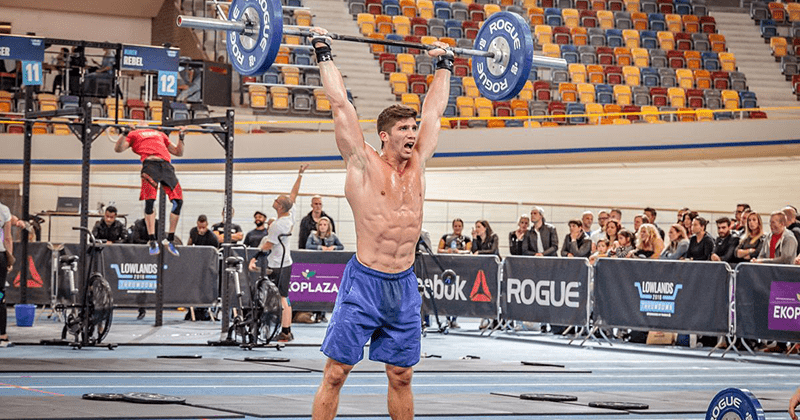 Kalsu and 100 Thrusters: the Hardest CrossFit WOD Ever? Meet Kalsu, 100 thrusters with burpees, for time. Doesn't sound too bad but trust us - it's brutal! Kalsu is a Hero WOD which honours Robert James “Bob” Kalsu (April 13, 1945 – July 21, 1970), a former professional American Football player, who left his sport career behind to serve his country in the Vietnam war. Start with 5 burpees and continue (for the rest of the minute) with maximum reps of thrusters. On the next minute start over again with five burpees and keep the following “on the minute” pace until you complete 100 thrusters. Score: time it took you to complete 100 thrusters. On the minute (until you complete 100 reps of power cleans). On the minute (until you complete 100 reps of tire flips).